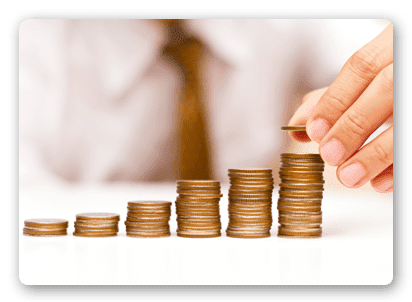 In this article we will discuss about Capital Market and Money Market, Also discuss about their difference and comparison chart Capital and Money Market. we will study Difference between Capital Market and Money Market with its comparison chart. Capital Market: Firstly we will discuss about the capital market. 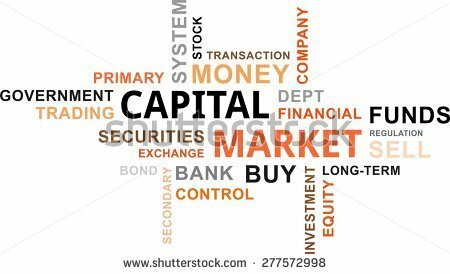 so we studied Capital Market in detail and now we will see what is Money Market. Money market is a place where Short term funds are traded with short time period and short maturity period. Money market is known as short term market in which fund is lending and borrowing for the period of one year or less. The financial instruments which help in money market are Treasury Bills, Commercial paper, Certificate of Deposits, etc. Meaning Capital Market is a place where long term funds are raised through trade on debt and equity securities. Money market is a place where Short term funds are traded with short time period and short maturity period. Financial Instruments Share, Debentures, Bonds, Assets , Etc Commercial papers, Treasury bills, Certificate of Deposits, etc. companies, etc. Central banks, commercial banks, non financial institutions, etc.